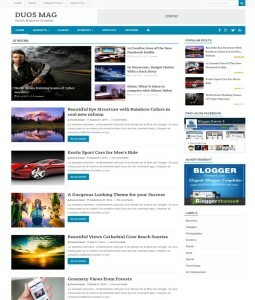 bloggertheme9.com explore the Official website of Author. 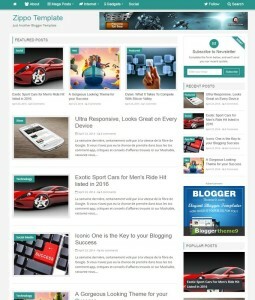 You can Subscribe Via E Mail to get all latest free blogger templates from the author. 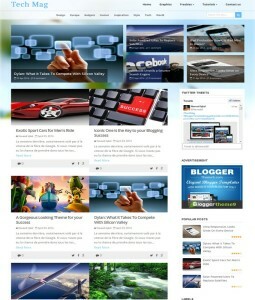 All templates published here only added by blogger themes9 website author. 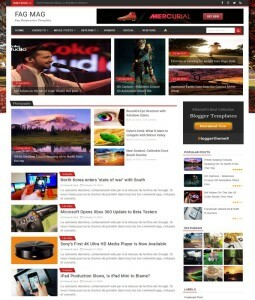 you can download all these premium templates in free of cost. Visit us later to get updates. 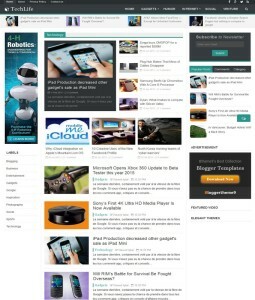 You can also check our author’s category, to find out all best themes. 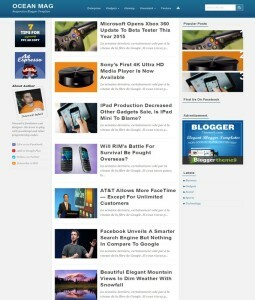 Subscribe to us and download best free templates directly from.